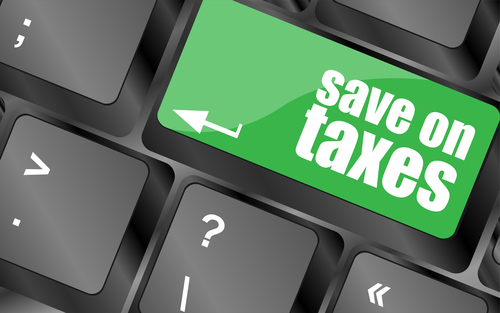 The aim of this blog to money investment for tax savings. also cover life insurance, sip mutual funds etc. How to Compute Income Tax on Salary? On the basis of popular guideline that one must have life insurance coverage of at least 10 times his or her income; an average person with an annual income of Rs. 10 lakh cannot pay a premium of Rs. 10 lakh to get coverage of Rs. 1 crore. And for such situations, insurance sector in India has designed way for sophisticated plans which can a help person to secure his family’s financial future. The i-term plan offered by private sector of life insurance, majorly Aegon Religare has made it possible for an average income person to get life insurance coverage of Rs. 1 crore for a premium as low as Rs. 25 per day. You just need to pay a premium of Rs. 7, 978to get the coverage of Rs 1 crore. The policy duration for this amount coverage is 5 years. You can avail this plan up to the age of 75 years. If you increase the policy term to 10 years, then the premium goes even low. HDFC Life’s Click2Protect plan offers the insurance coverage of Rs 1 crore at a premium cost of Rs. 11, 461a year. Many investors take insurance as tax saving instruments. The life insurance premium up to maximum of Rs. 1.5 lakh per financial year qualifies for tax deduction under section 80C of the Income Tax Act. Most of the people leave tax planning till the end of the financial year. When the financial year comes to an end, most of the people reach financial product agents to understand the product features so that they can save tax. According to financial planners, the retail customers should not mix their insurance and investment needs. Most people end up buying insurance products to meet 80C tax deduction limit targets. People then prefer to buy Unit-linked Insurance plans (ULIP) and endowment plans as they offer dual benefits of insurance and investment to a person. 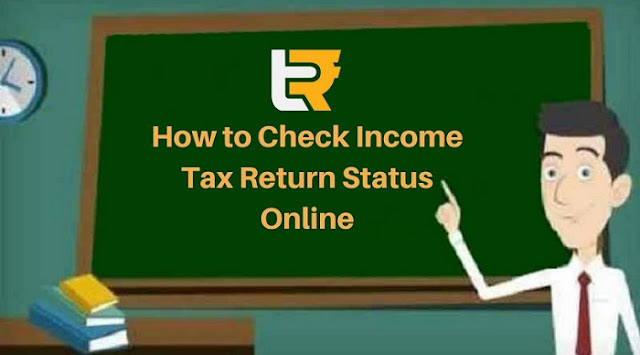 How to Check The ITR Status Easily Without Any Hassle? After submitting the income tax return, it will get processed by the IT department followed by which refunds (if any) are issued. Now there are two easy ways to check the ITR status, it shows “successfully verified” or that “successfully e verified” after the verification and once the processing part is complete, “ITR processed.” is shown. During this entire checking procedure, it is checked whether the amount paid by you is the same as the data which they have. A notice under the section of 143(1) will be issued to you in whom it will be written if the return has been accepted or some discrepancy is there. How to compute income tax? •Income tax is calculated through a certain percentage that applies for the tax. This percentage is calculated on the entire salary of an individual and it includes the basic salary as well as other allowances. •There are different income tax percentages for different levels of the salary income. There are also different percentages of income tax for different age groups that people fall under. 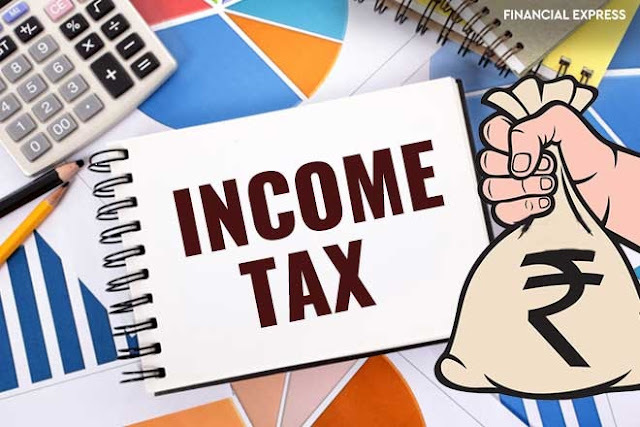 So, the income tax percentage is decided upon the age as well as the salaries income of an individual and one can compute income tax by suing the particular values. •While calculating your income tax on your salary, you have to choose the particular percentage that applies to you. 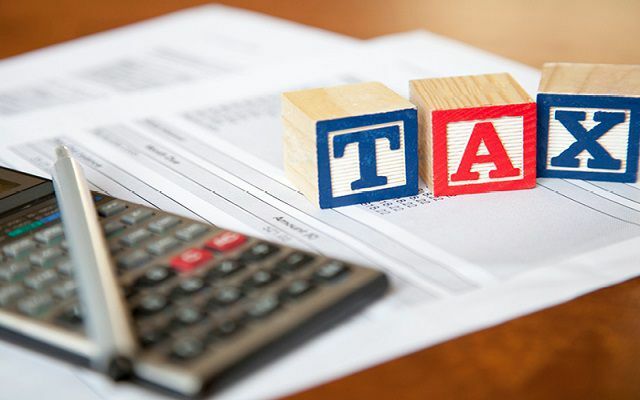 All the options are given below in accordance with different salaries and ages to let you compute income tax. An insurance policy is useful in covering the risk. It should be considered as the best tax saving instrument as well. The insurance policy will play a crucial role in your tax-saving strategy. You should reduce the tax as well as increase the corpus in an effortless manner. In some cases, you will want to buy more than one insurance policy to protect your interests. There will be better risk coverage and increase the tax exemption as well. Life insurance plans Life insurance plans focus on covering the risk to life. The future of the family will be protected. If the breadwinner dies due to natural or sudden death, there will be huge emotional and financial void. It is not possible to fill the emotional loss by any means. However, the financial loss can be filled with the protective insurance plan.